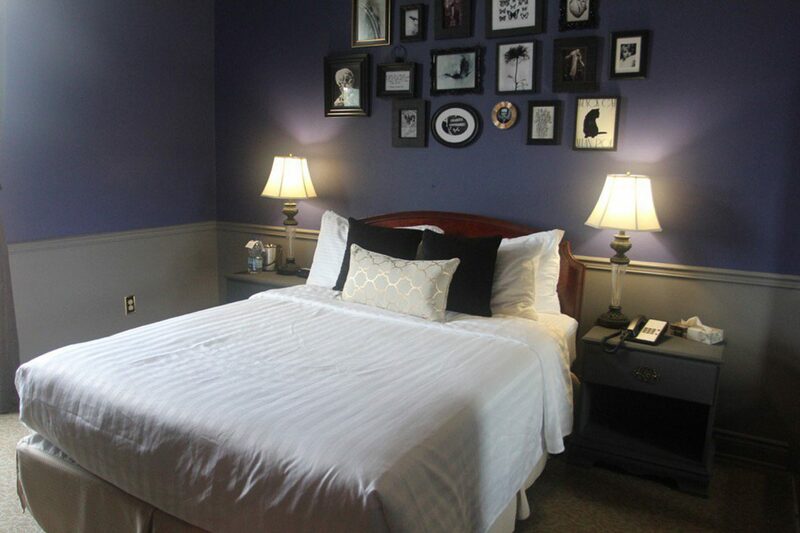 Welcome to the Arlington Hotel, a boutique hotel where our lasting memories meet your next great story! A hotel like no other…experience 167 years in the making, at this charming historic hotel and discover couples stories captured through decades of celebration, indulgence, retreats from the everyday, and unforgettable experiences. It’s true, we are more than just a hotel. The Arlington Hotel’s culinary affection is displayed through our showcase restaurant, edit. It’s there that our passion for all things creative and delicious really shines. Executive Chef Matt Kershaw’s flavourful and decadent cuisine will excite taste buds you never knew you had, while out bartenders’ creations invite you to savour life’s finer moments. Make it a weekend or a mid-week escape, and join us in downtown Paris, Ontario. Three-course exclusive Chef’s Dinner for two guest in the hotel’s showcase restaurant, Edit. Based on standard rooms only. Rooms are subject to availability. Reservations required to the Arlington Hotel directly. Package not applicable with any other offer. Offer not available Monday and Tuesday nights, as Edit. Restaurant is closed on those evenings. Check in: 3:00pm Check out: 11:00 am Cancellation Policy: 48 hours notice to avoid room charges.